Gas Springs & Dampers to replace or upgrade your existing equipment. 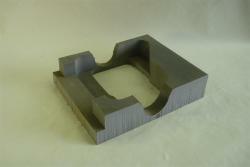 Manufacture & supply any size and style of plastic support dunnage. 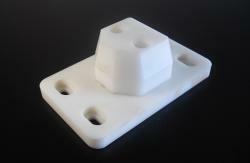 Materials commonly used include HDPE, UHMW, PEAK and Nylon. 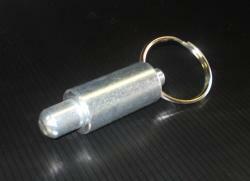 Foam & Rubber dunnage in a wide variety of materials and durometers for more fragile parts. Supply and install replacement Spring Latches. 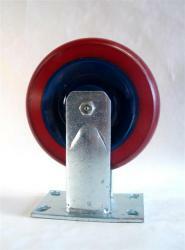 Ergonomically efficent and durable replacement casters. Fabrication and installation of a complete line of industry standard and custom repair components. 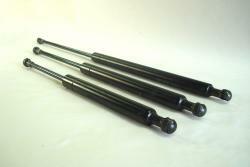 FORK GUIDES - STACKING PINS - BUMPERS - SIGN PLATES - GUARDS - ETC.